Hero MotoSports Team Rally, the motor-sport division of the Indian Hero MotoCorp Ltd., showcased its new Hero RR 450 rally bike for the first-time in India. Hero MotoSports also announced its Team for the Dakar Rally 2018: In addition to CS Santosh and Joaquim Rodrigues, the Team will field Spanish talent, Oriol Mena Valdearcos at the Dakar this year and expand its performance horizon. Inducted in the Team in September this year, Valdearcos is part of Hero MotoSports vision to identify new talent and nurture them into professional rally riders. 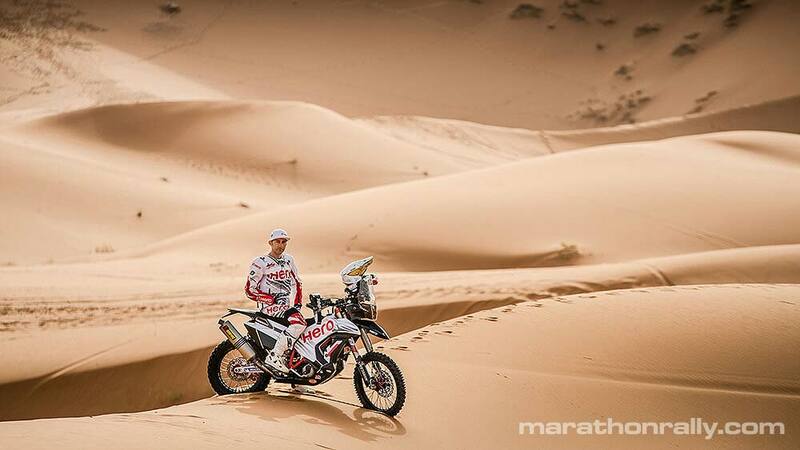 Valdearcos will be making his debut at the Dakar. The new Hero RR 450 rally bike will also be making its debut at the Dakar this year. The new bike is an upgrade of the well-proven rally bike from last year, with new design and styling of tank, body parts and front section to improve mass centralization, handling and riding ergonomics. The new 450 RR proved its capabilities at the OiLibya Rally in Morocco this year. The key learning from the Team’s rookie year and last year's Dakar experience have been implemented in the bike. There are several improvements in the bike, which have affected an increase in riders confidence. Hero MotoSports Team Rally had an impressive debut year with the distinction of being the only manufacturer team with 100% arrivals at the 2017 edition of the Dakar Rally. 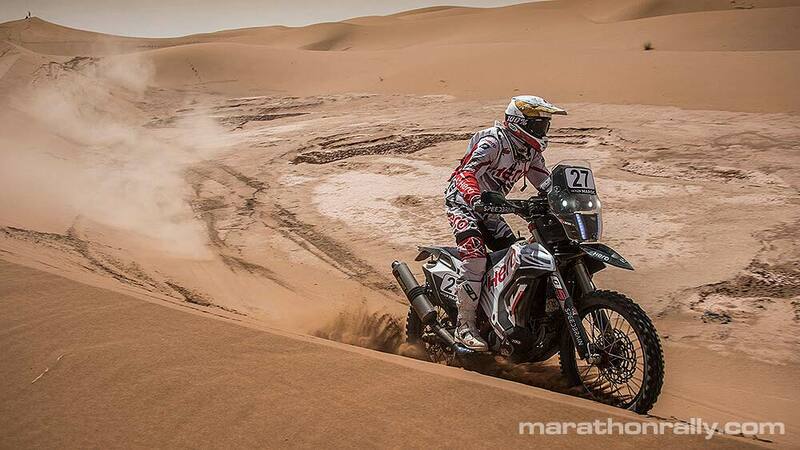 The Team also managed to register its maiden win at Baja India and a podium finish at the Desert Storm. After making an impressive debut at Dakar 2017 with a stellar 12th place finish, the Team is now fully geared-up to exceed its previous performance at Dakar 2018. 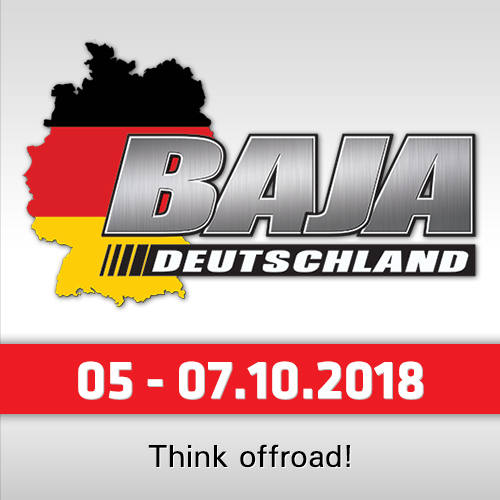 Commenting on the occasion, Dr. Markus Braunsperger, Chief Technology Officer and Head of Hero MotoSports said: "We are excited and prepared for Dakar 2018. The team is stronger, both in terms of men and machine. We are focused on improving our last year’s performance at the Dakar next month and believe that we have the right tools to do it. 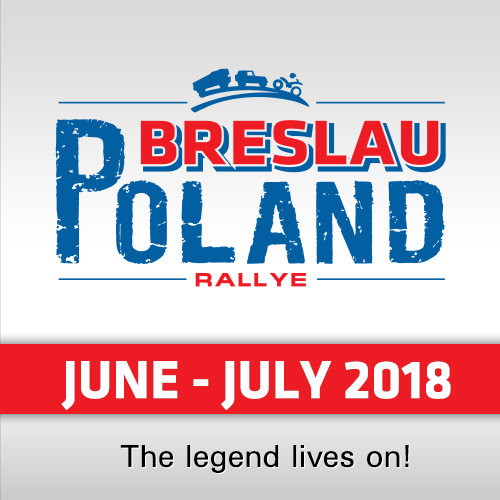 Next year will be important for us, as we aim to win more rallies and grow the sport in India." Team Manager Wolfgang Fischer said, "The last race for the Team was in October this year. The riders have been under intense training sessions, to improve their mental and physical fitness since their Dakar 2017 performance. They had a good run on the new bike at OiLibya and are now more confident on it. 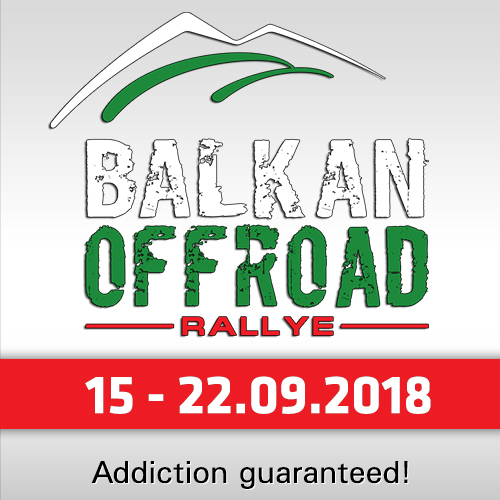 There is excitement in the Team with addition of Oriol and the entire team is now raring to have another go at the Dakar." Rider CS Santosh said, "I am satisfied with this year’s preparations, where I had the opportunity to work with industry professionals and experts, which brought in a better structure to the preparations. I am very happy with the new bike that we raced with at the OiLibiya Rally in October. The new bike is light, agile and makes going fast safe! This Dakar I will aim to make each and everyday count! Ultimately it’s about enjoying the process and arriving at the finish line."